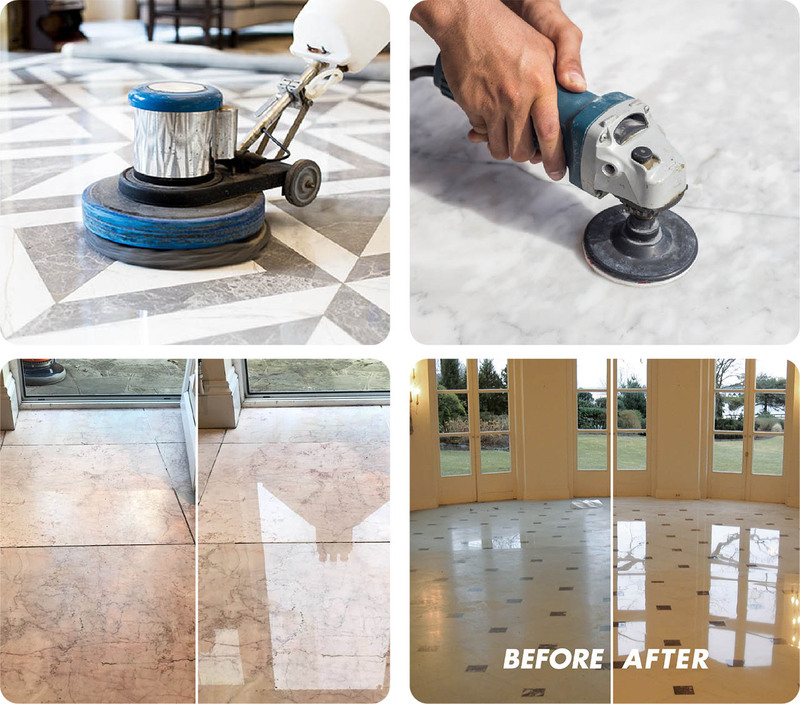 Want to regain glosssiness of your stone floor? We provide professional stone floor polishing services in Singapore for both residential and commercial properties. 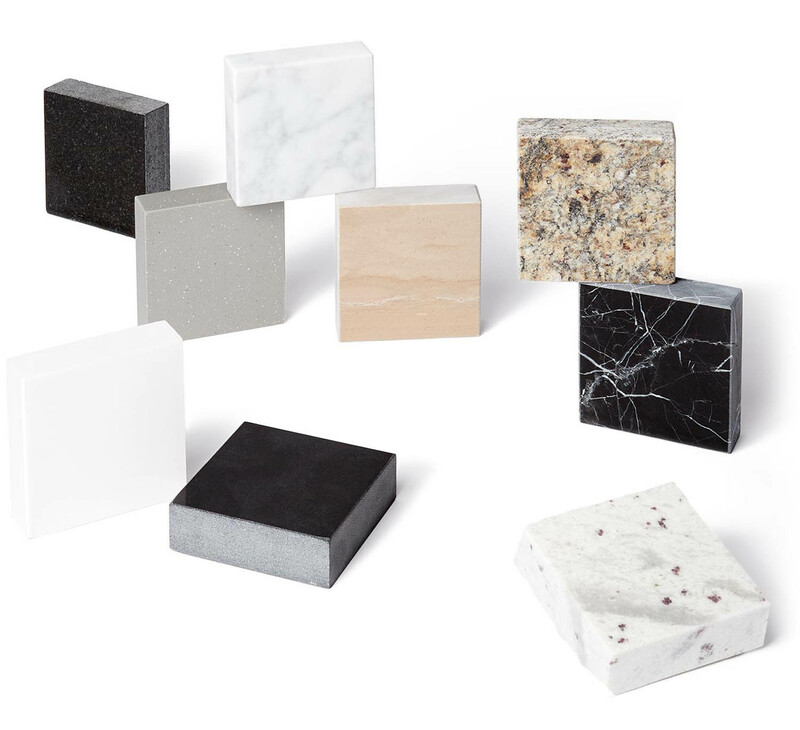 With our vast experience and resources, we can restore your stone’s natural shine at an affordable price.